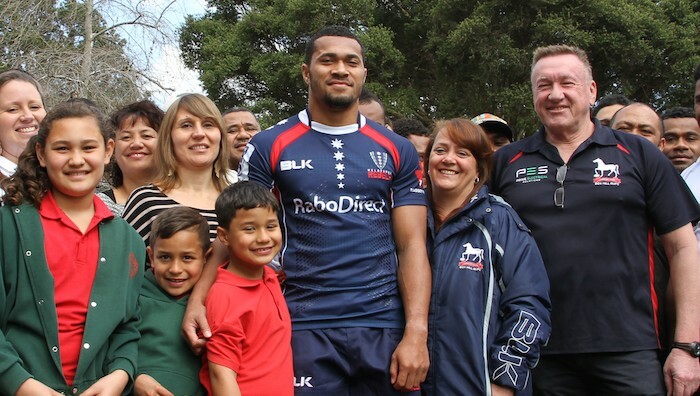 Melbourne Rising winger Sefanaia Naivalu carved out a little bit of history earlier today, signing on the bottom line of a 2 year contract with the Melbourne Rebels. 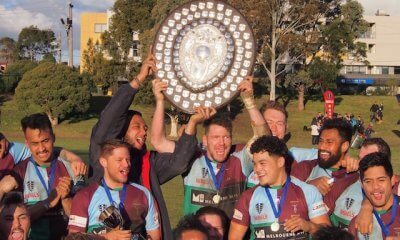 The Fijian-born back, who plays for Box Hill in the Victorian Dewar Shield, became the first player to be signed to a Super Rugby club as a result of his performance in the three-round-old National Rugby Championship. Naivalu also becomes the first player to be signed to Super Rugby directly from the southern capital’s local competition. 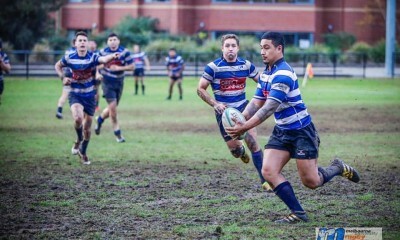 It caps a remarkable year for the 22-year-old, who was the leading try-scorer in the Dewar Shield – crossing the line seventeen times – and an instrumental part in Box Hill’s incredible rise from last place in 2013, to the Grand Final in 2014. Sefa has also set the NRC alight since debuting for the navy and pink in Round 1, playing every game and scoring four tries, impressing with his raw speed and composure. 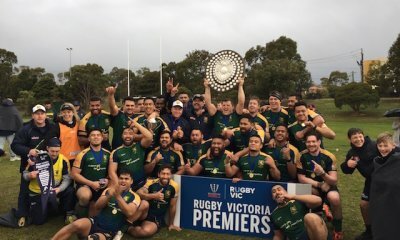 Naivalu played at Ovalau Rugby Club in Fiji before moving to Melbourne as part of the Rugby Plus program, an initiative of Island Breeze Australia and Box Hill Rugby Club that encourages young men to become role models for their communities through sport. It is also a massive shot in the arm for the National Rugby Championship. 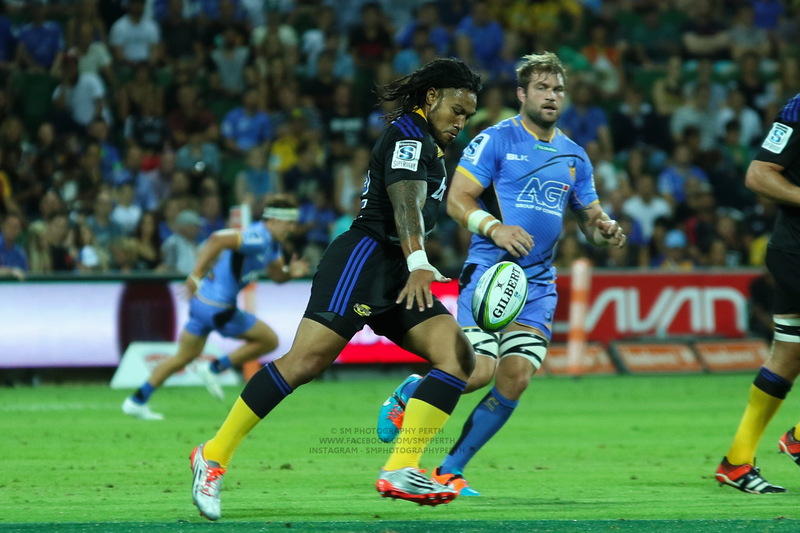 For a competition that sold itself as a much-needed connection between club rugby and Super Rugby to have that link proven – by the state that arguably needed it the most – is an incredible vote of confidence just three rounds in. Regardless of your opinion of yellow jumpers, eight-point tries and Thursday night football, it would appear that the NRC is working. And your Melbourne correspondent, for one, couldn’t be happier. This is great to hear. Next stop Wallaby? If there are even half-a-dozen Sefas this year Australian rugby will be miles better off. Whoa! Good singing for the Rebels. I saw him at Ballymore, looked dangerous every time he touched the ball. Good to see a local player making the grade. Just what the NRC is all about. And I have to add that I believe the best of the locals will rise to the top in teams that are strong in the NRC. No good just going into this comp with what amounts to a rather average club side. Having trained with him and been apart of Box Hill… He is a class act. And humble to boot. Don’t expect any JOC or Cipriani situations out of this guy. Stuart Fazakerley is an enigmatic prop/inside centre for the Melbourne Rebels and Wallabies, who holds records for the most tries scored inside both a Super Rugby and Rugby Championship season. Outside of Rugby Challenge on Xbox, Stuart is a general battler who has been spreading the word of the game they play in heaven from all the benches he warms. NRC: What’s in a Name?